Bethany Lego-Robotics Team Presented With Grant! Home/School News/Bethany Lego-Robotics Team Presented With Grant! 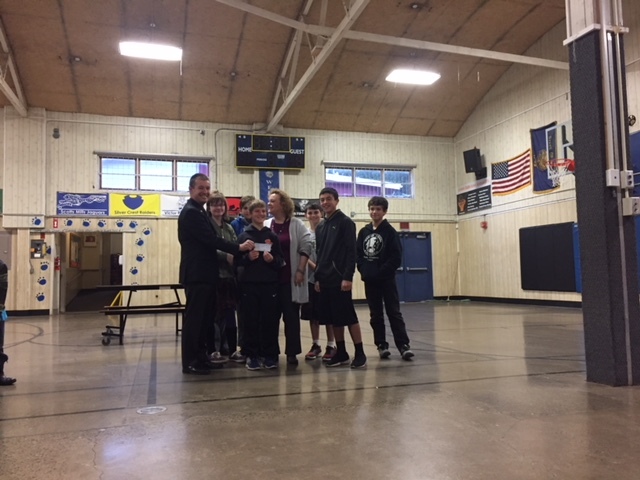 Bethany’s Lego Robotics Team was presented with a generous grant donation from the Silverton Masonic Lodge. Money from this grant will help fund the costs associated with the team such as registration fees and the purchase of new robotics equipment. Thank you Mr. Murphy and Silverton Masonic Lodge! 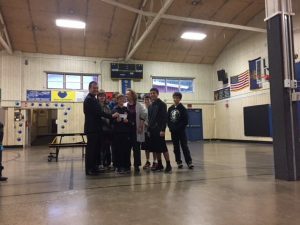 By Adrienne Campbell|2017-11-28T23:23:53+00:00November 28th, 2017|School News|Comments Off on Bethany Lego-Robotics Team Presented With Grant! Thank you April Volunteers for Two Great Community Events! Enrollment forms for the 2019-2020 School Year Found Here! Congratulations Eighth Graders and 2018 Senior Class!